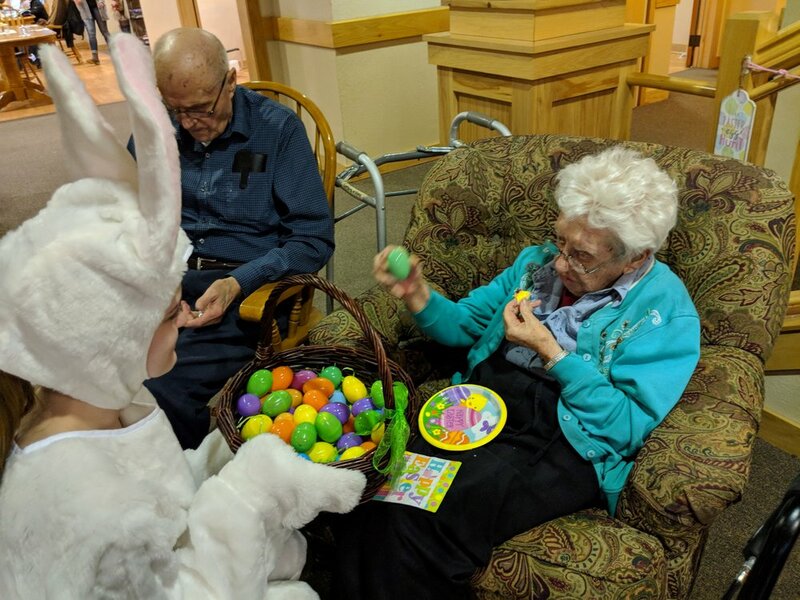 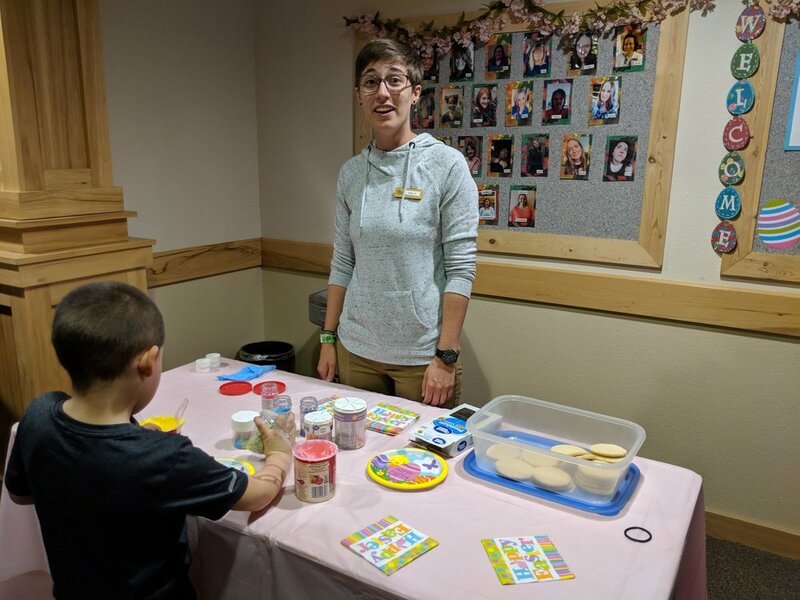 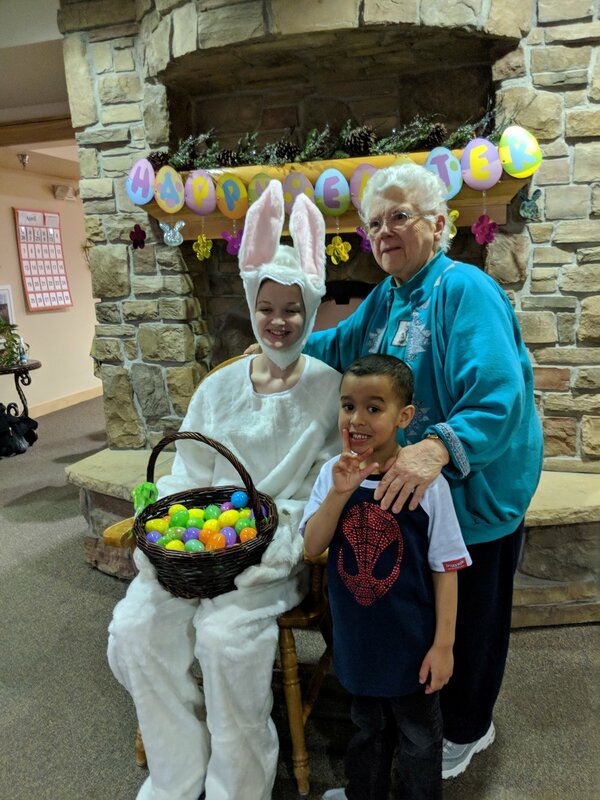 Easter Family Event 2019! 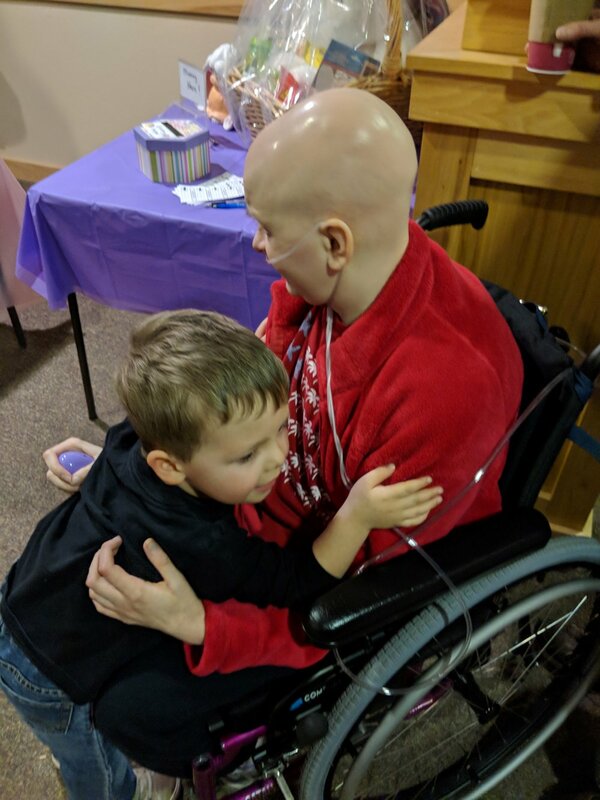 We we're blessed to have over 30 children and 10 families in attendance! 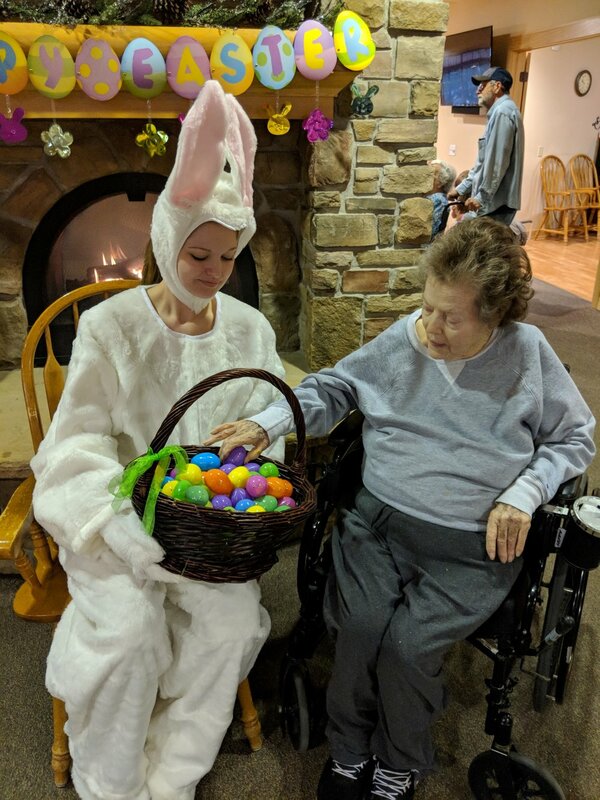 Happy Easter from all of us to all of you!